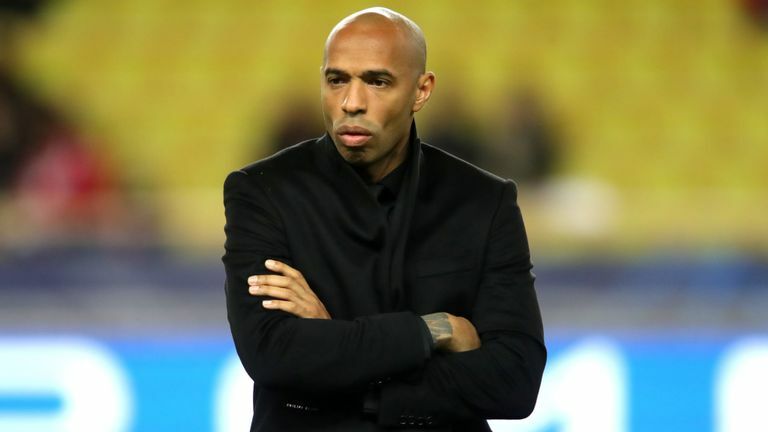 The decision was made on Thursday after the former Arsenal striker failed to spark a change in fortunes at the struggling club who are second-from-bottom in Ligue 1. He has managed just five wins in all competitions since his arrival in October 2018. Henry replaced Leonardo Jardim who is now being linked with a shock comeback. Assistant coach Franck Passi will oversee training on Friday ahead of the home league match against Toulouse on Saturday, February 2.